Ranked No.1 for Design and Crafts, Leeds Arts University is the only specialist Arts University in the North of England, offering a variety of internationally recognised Foundation, Undergraduate and Postgraduate courses. Many of the UK's most successful modern artists studied here - including the likes of Barbara Hepworth and Damien Hirst. Students enjoy a small, close-knit community in a creative atmosphere where anything feels possible. Undergraduate course are offered in a range of art and design fields including: Animation, Comic & Concept Art, Creative Advertising, Fashion Branding with Communication, Fashion Design, Fashion Photograph, Filmmaking, Fine Art, Graphic Design, Illustration, Photography, Popular Music Performance, Printed Textiles & Surface Pattern Design, Visual Communication. The Blenheim Walk building is situated on Blenheim Walk, towards the north of the city of Leeds. This is the college's main campus where all degree programs are taught, and where most administrative offices are located. See below for a list of amenities near our campus. The City Centre building is on Vernon Street, between the Merrion Shopping Centre and Millennium Square. It is close to the Leeds city center where one will find internationally renowned galleries such as the Henry Moore Institute, along with the West Yorkshire Playhouse, the Grand Theatre, Northern Ballet and Opera North. This campus focuses on foundation, diploma and short courses. See below for a list of amenities near our campus. 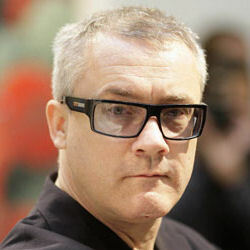 Damien Steven Hirst is an English artist, entrepreneur, and art collector. He is internationally renowned, and is reportedly the United Kingdom's richest living artist, with his wealth valued at £215m in the 2010. He also won the coveted Turner Prize in 1995. 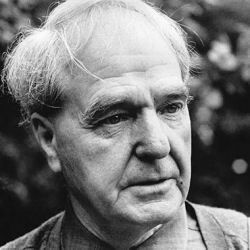 Henry Spencer Moore was an English sculptor and artist. He was best known for his semi-abstract monumental bronze sculptures which are located around the world as public works of art. By the end of his career, Moore was the world's most successful living artist at auction. His eight-foot bronze, Reclining Figure: Festival (1951) sold for a record £19.1 million at Christie's, making him the second most expensive 20th-century British artist. Welcome to Leeds College of Art! 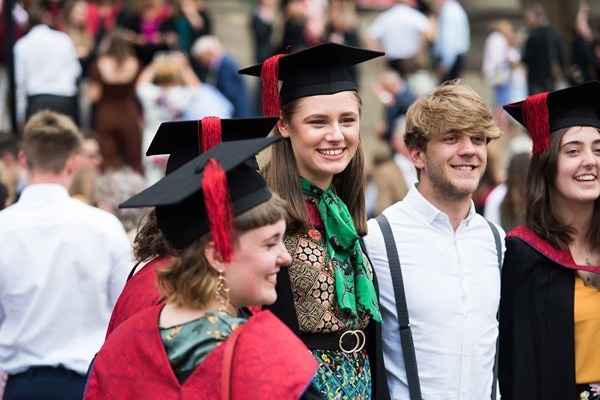 "As the only specialist arts university in the North of England, Leeds Arts University offers students the best environment in which to grow as an artist or designer."